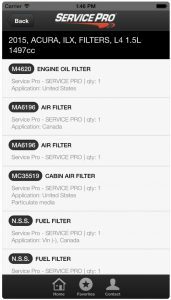 This is a pretty awesome tool for anyone who is interested in finding out what filter or wiper blade fits a vehicle. The VIN search tool is really cool too! FYI the bar code to scan is usually inside the driver door. 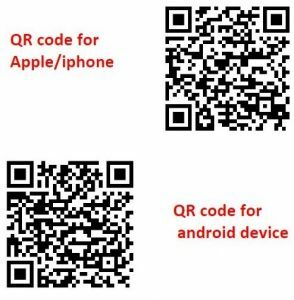 Below are the QR codes for both Apple and Android devices. 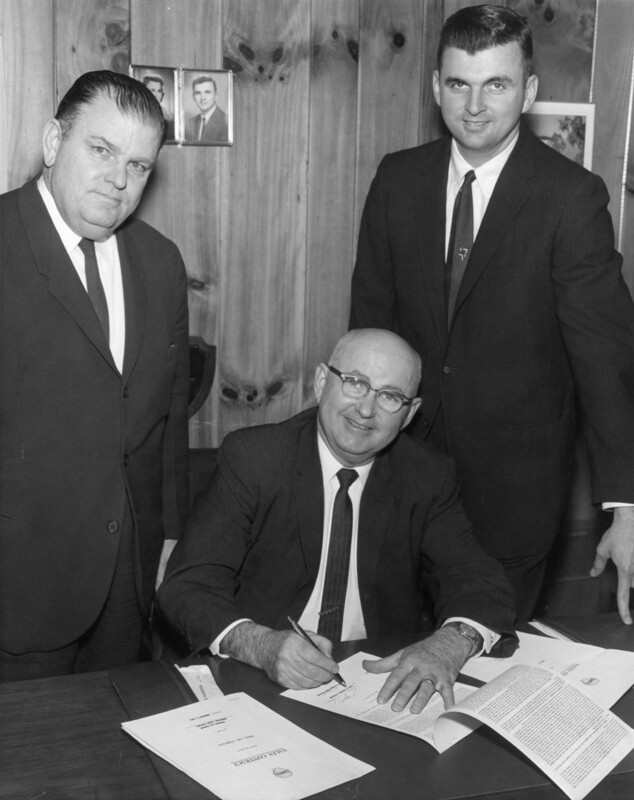 You can access the same useful information via the Service Pro e-catalog! Check it out guys! 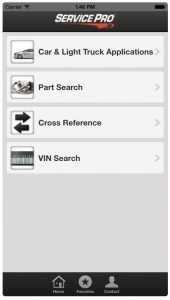 The Service Pro Filters and Wiper Blade mobile application guide provides easy access to the latest Service Pro catalog, product, and program information. 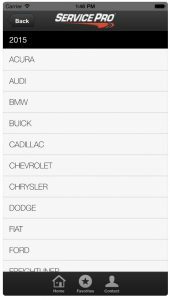 Lookup applications by make/model, cross reference, or VIN. Get product information such as photos, technical information, and installation instructions all on the go!